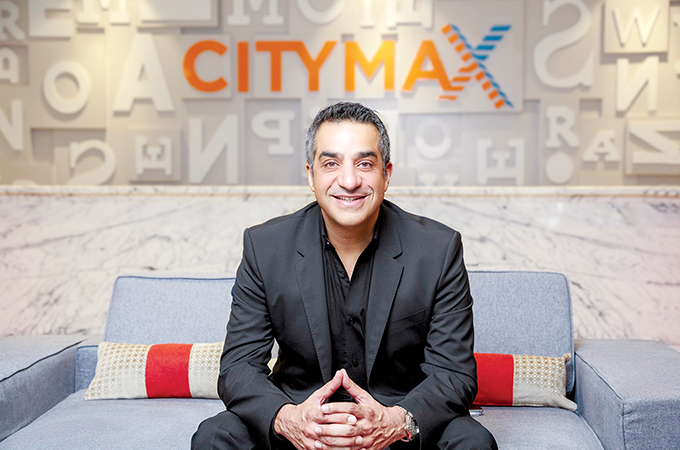 Citymax Hotels, a subsidiary of the Landmark Group, has appointed Aly Shariff as chief operating officer. He will be responsible for operations and development of the Citymax Hotel brand. Aly’s 25-year experience comes in handy at a time when Citymax Hotels are expanding and reinventing their brand identity.